Easy access to everything in Jaco. 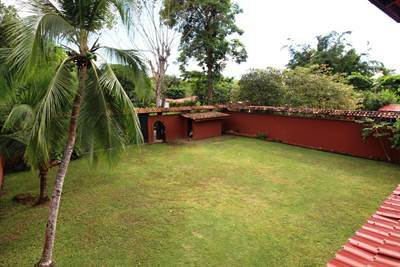 3 bedrooms and fully furnished with rooftop access to beautiful views and sitting areas. Huge common areas and pools are entertaining for all. Walk to everything in Jaco, including North Beach Jaco. 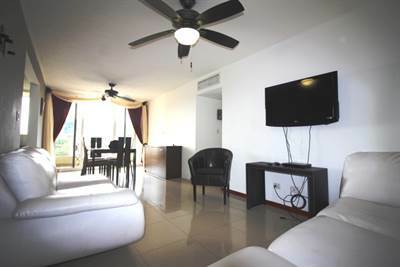 This unit has contemporary furniture as well as balconies perfect for stargazing or enjoying the constant ocean breeze. Totally secure and headache free ownership starts here. HOA fees are the lowest in Jaco at $180 a month. Rental income is also strong in this central location. Please call or write for more information. 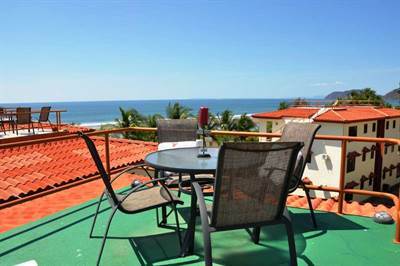 DHC 360* Ocean Views, Beachfront Condo w. Rooftop Terrace in Jaco, Jaco is Sold! 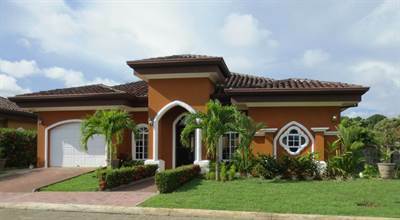 in Jaco, Jaco The single story at DHC 360* Ocean Views, Beachfront Condo w. Rooftop Terrace has been sold. 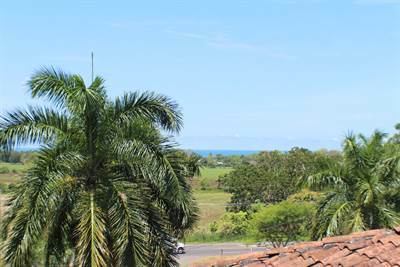 Posted on January 23, 2018 Author Jaco Area PropertiesLeave a comment on DHC 360* Ocean Views, Beachfront Condo w. Rooftop Terrace in Jaco, Jaco is Sold!